By Nicky Harman, published May 15, 2009, 9:49a.m. 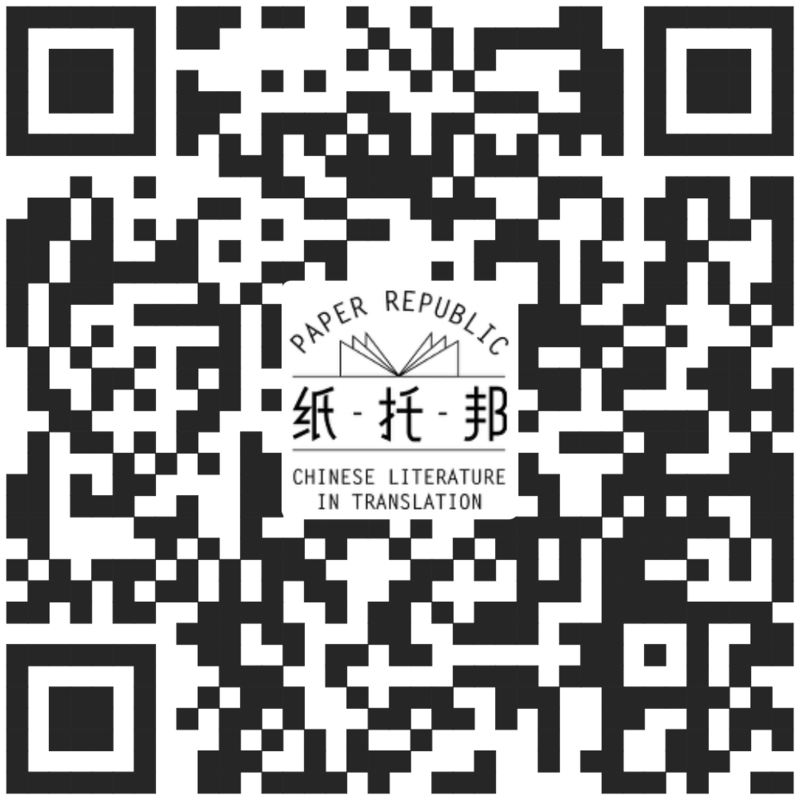 The Drawbridge welcomes submissions, translated from Chinese, for its upcoming issues, Silence and First Love. The Drawbridge is an independent literary and cultural quarterly based in London, with a worldwide outlook. You can get a sense of its scope at its website. Each issue casts a broad net around a specific theme. The Silence issue publishes in August, with a text deadline of 26 June. The deadline for FirstLove (November) is 11 September. Short fiction and non-fiction equally welcome. Target length 1,200-2,000 words. The Drawbridge is unable to offer a fee for contributions,but any published work reaches up to 15,000 intellectually curious and internationally aware readers, including many UK and international publishers and agents.